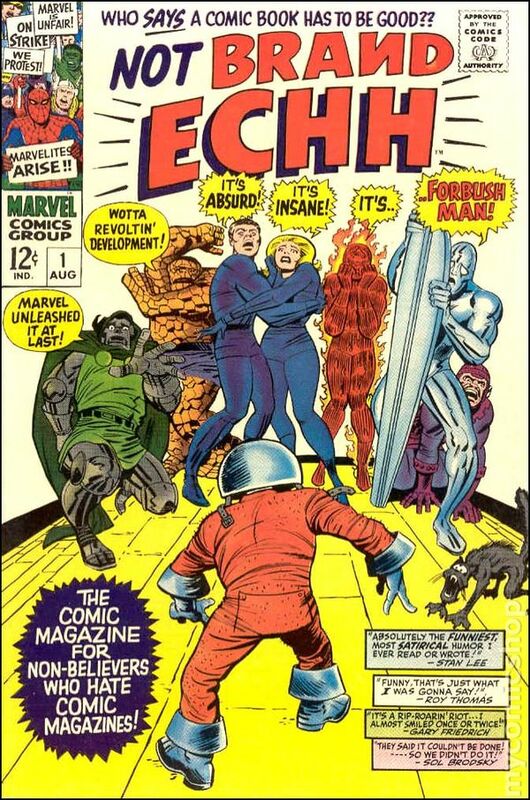 Roberto Hoyos (of Throwboy) and Denis Caron (of Corvink) remember the late and great Stan Lee; the man who changed course of the comic industry, the father of modern day pop culture and creator of such characters as Spider-Man, The Fantastic Four, the X-Men. They reflect on how he informed their childhoods, inspired them to create and how he changed the comic medium, and their lives. Stan ‘The Man” Lee will be forever missed.